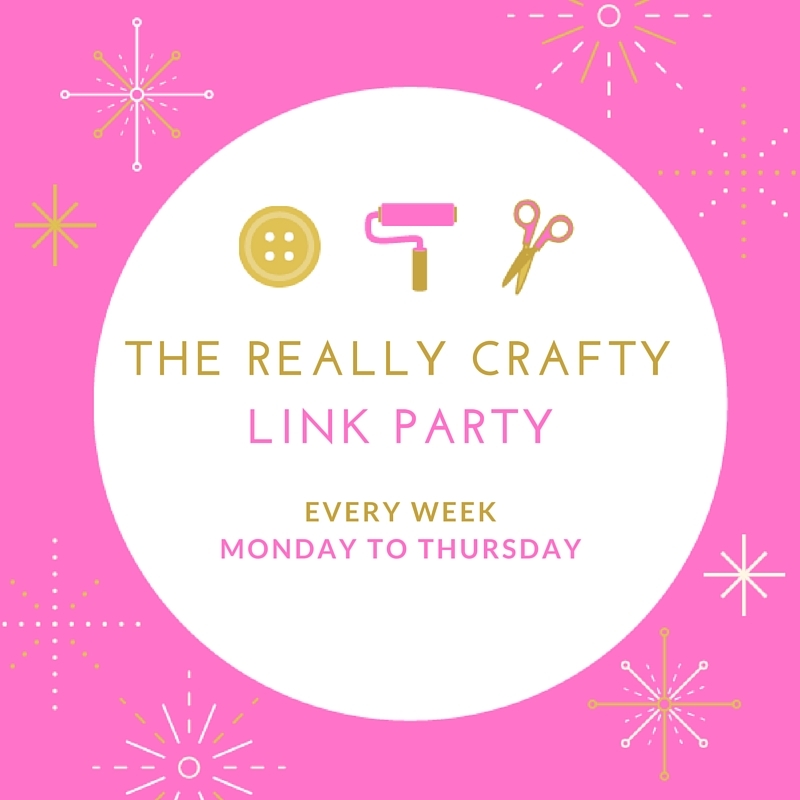 Welcome to the Really Crafty Link Party #5! It's Monday again, and this means that the The Really Crafty Link Party is on once more! Missed last week's features? Find them here! Party #5 will be open until next Thursday and I will be posting the features on Friday the 12th! And now, let the party begin! Hey Teresa!! Thanks for the party and the fun :) have a great week! Thanks for hosting the craft linky, I rarely have something to share, but I did this week!! Happy Valentines! Thank you Karren, I'm so glad you could join! I just found out about your party through a comment you left on another post and can't wait to join up next week! Thank you, and welcome! I hope you can join me for many more weeks here! I noticed you also host a new party on your blog. Added you to my G+ feed and will be going back there to link up too!